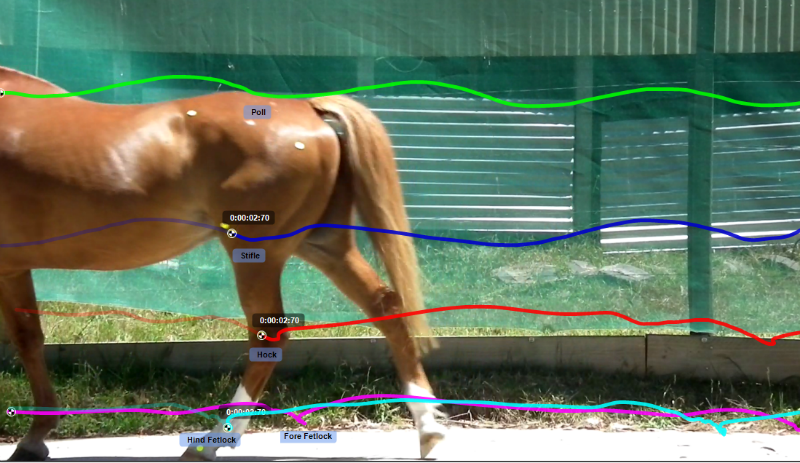 Equine biomechanics and gait analysis Certificate using slow motion video and computer based programs. 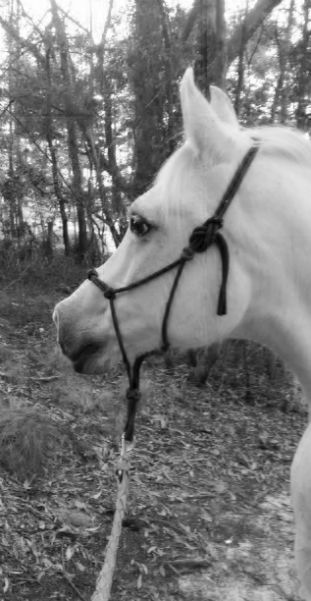 Equne Rehabilitation, Equine behaviour and handling, horse injury treatment and care, equine recovery. 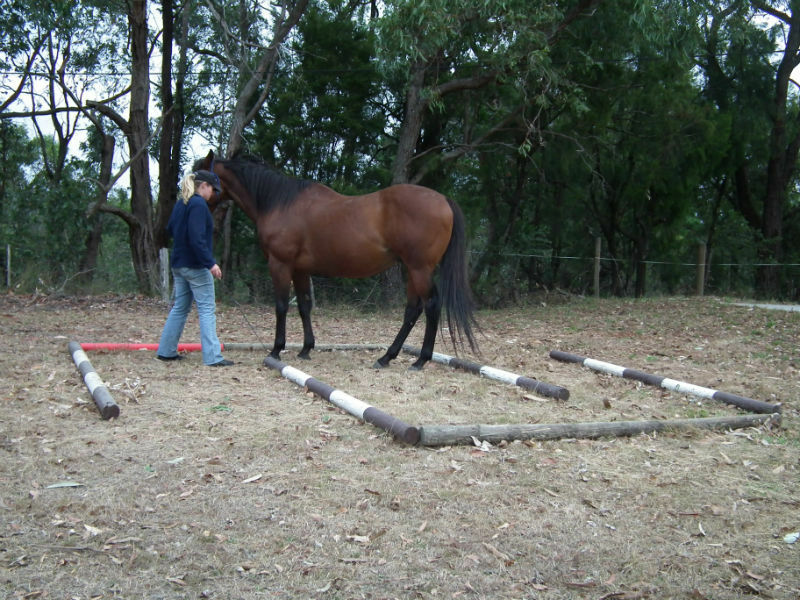 Training programs to enhance horse performance. ACATT flexible Online courses develop your highly effective skills..
be a part of the next intake of this unique course. 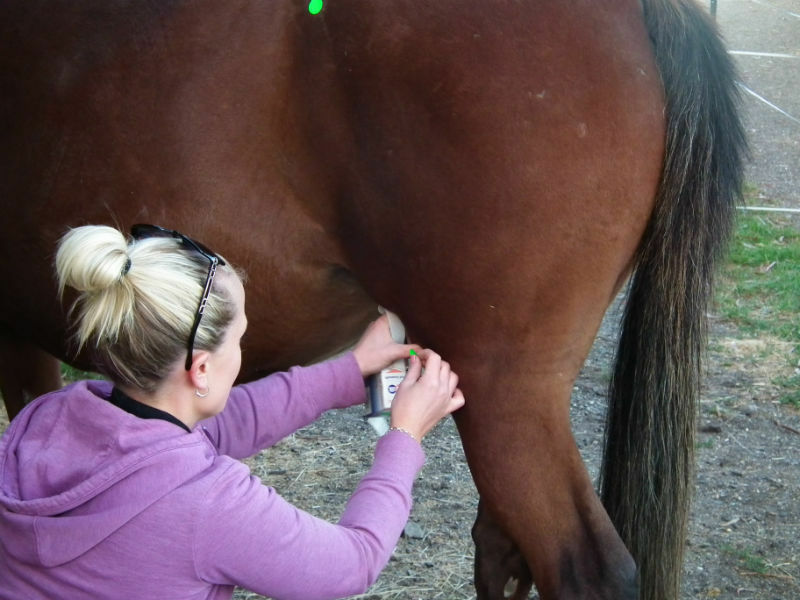 Are you a qualified equine practitioner, farrier, riding instructor or other equine therapist? 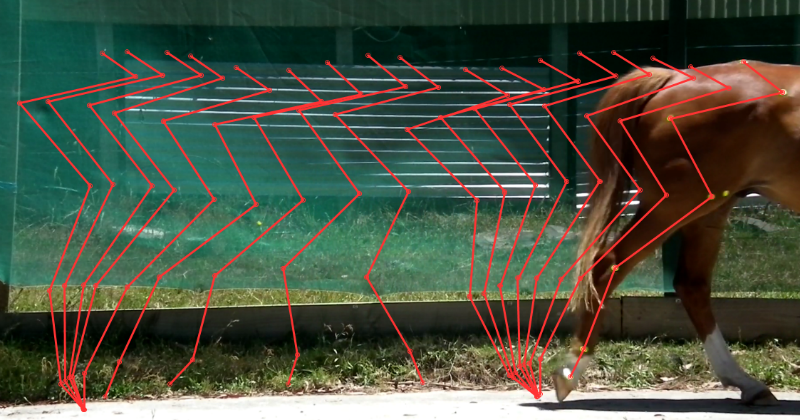 Do you ever ponder what is causing the horse's movement pattern? Would you like a solid record of the responose to your treatment or training? Our 5 day intensive is offered to qualified horse massage practitioners, physiotherapists, chiropractors, trainers, riding instructors, and farriers. 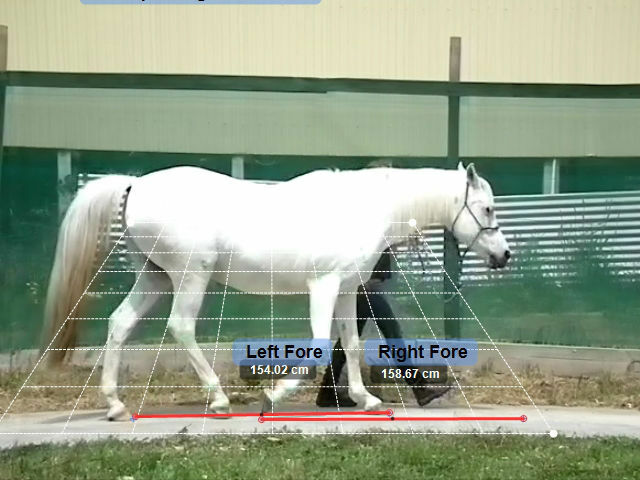 - Computer based Video analysis to measure gait specifics in equine Selection, Performance and Treatment. 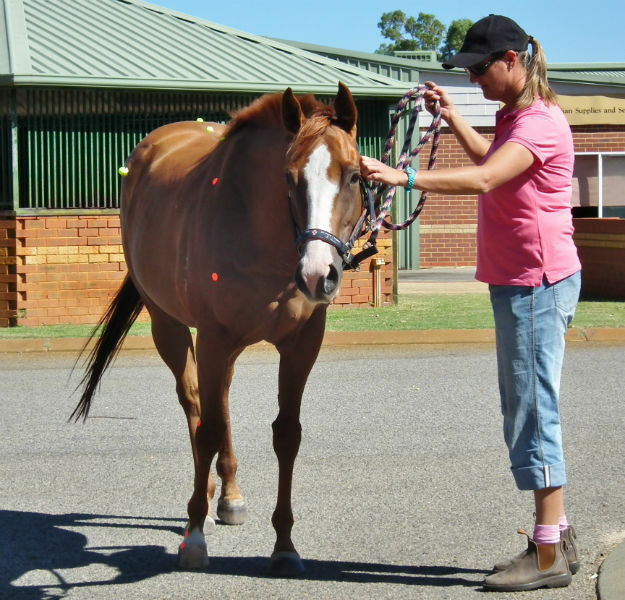 - Effective methodology of Equine Video Assessment. - Specifics of camera choice in gaining effective footgae. 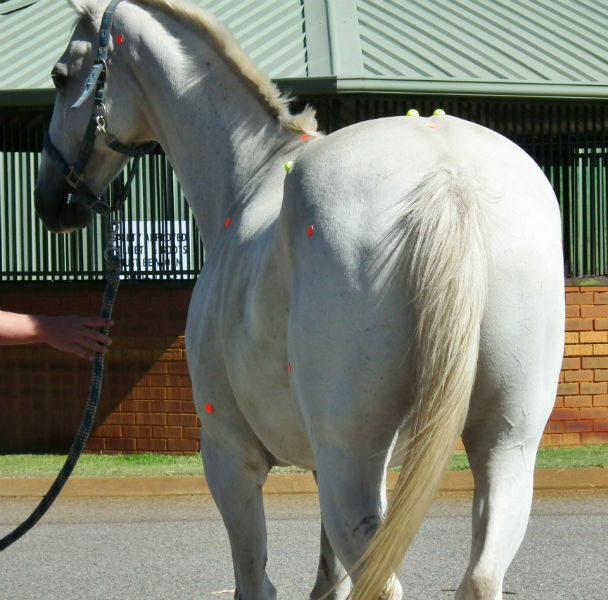 Extensive notes, access to a computer based equine biomehanics assessment program, horses and all video-graphic equipment required throughout the week are supplied. Students are advised they are required to bring their lap top (PC), or note pad, to download the gait analysis program during the intensive. Students are welcome to also film the horse in motion with their own cameras if they wish, although this is not required. This advanced intensive certificate contains theoretical and practical components with optimum guidance to ensure you have perfected the skills. To gain certification you will undertake and submit a case study. A non-refundable deposit of $480.00 is required to confirm your enrolment, the full fee due 1 month prior to commencement. Offered to those people that work with horses, such as strappers, equine handlers, trainers, riding instructors, farriers, stable hands and masseurs that have completed a basic massage course and wish to extend their health care knowledge. Successful completion will provide graduates with the skills which will enable them to become an integral part of the Equine Training Management team at their workplace. 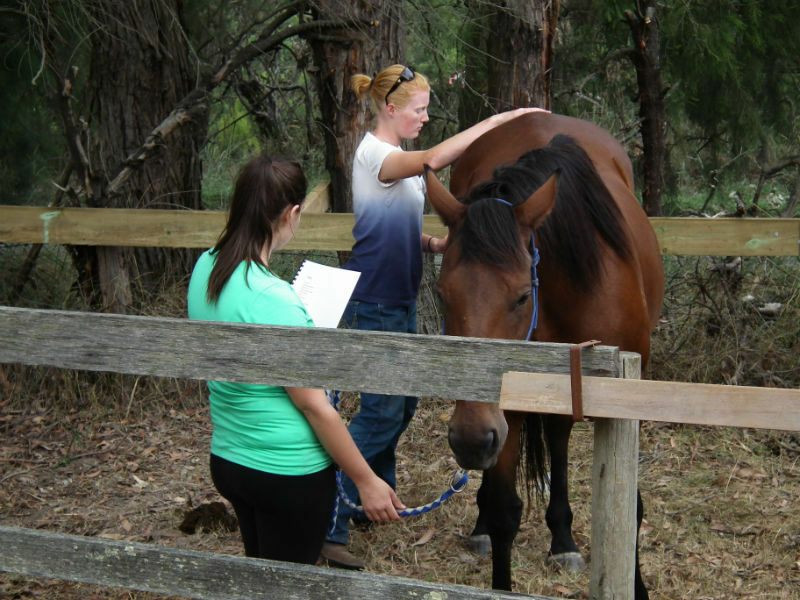 This course is offered to qualified equine therapists who wish to enhance their skills and understanding in the field of equine rehabilitation. The student will undertake indepth studies of equine movement and biomechanics, exercise physiology including training programs, plus methods of returning a horse to work following extended rest or injury. Graduates will gain the necessary theory and practical experience to become an integral part of the training team, including returning horses from rest or injury back to performance.